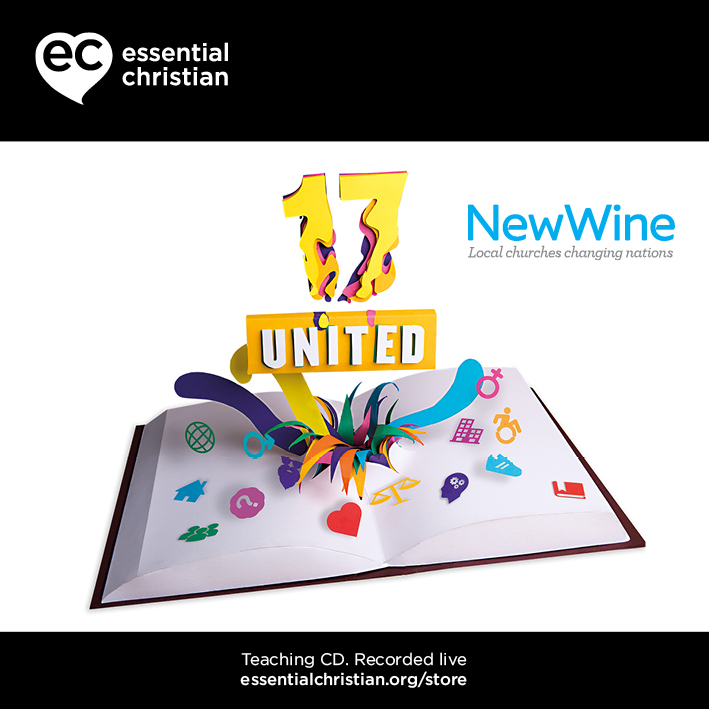 Creating culture & transforming community is a talk recorded at New Wine - 2017 on Youth Work available as MP3 Download format. Our prayer is that the kingdom of God will come and transform every area of our culture. Hear from a panel on how we can join with God in the transformation of our nation. 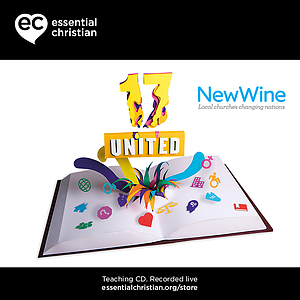 Be the first to review Creating culture & transforming community a talk from New Wine! Got a question? No problem! Just click here to ask us about Creating culture & transforming community a talk from New Wine.